I received this question in the comments and I wanted to elaborate on what was asked a bit more. Plus I have gotten this same question a few times over the last couple months so I thought others may have it as well. There really is a process to all this and learning the process is a key to maximizing your savings. I do teach classes. HERE is more info on them. But they are mostly focused on how to use the coupons to get the best deals so it helps you make the most of your grocery budget. The process I do talk about in my classes, but I wanted to share it here as well. You mentioned a few parts of the process, but doing it in the order that works for you is what is important. So here is my order of planning and executing and how it works for me. Like I said, all the parts of the process should be pretty close to the same for each person, the order can be switched around if it works better for you in another order. Each week starts with me looking in the ads and online at the deals for the week. I have a low list, so everything we are running low on in the house, and I look for deals at the drug stores, Target, Walmart ect. for those items. When I find one, I add it to my shopping list which is split up by store. 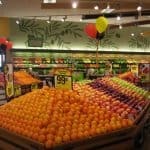 For the grocery deals I look at what is on sale, but I also look at what the coupon match ups are for the week of deals. I have a price point for all my staples, for me, that is $1.97 or less for chicken, less then $3 a lb for steaks and Tri tip, Less the $2 for roasts or pork. Milk and cheese and baking items are changing all the time, I will write up a current list in the next few weeks and get it posted here so you can see it. After making a list of the items that I will be buying for the week I get all my coupons together and make sure they are together by store to have with me. I then go shopping. When I get home I take a picture of my trip to share and keep me accountable. Then I make my meal plan for the week. If I am not shopping for food that week or I am shopping later in the week, that food is usually not used until the week after or later. So I usually meal plan exclusively with what I have at home. Lots of people feel this order doesn’t work for them. That is ok, like I said you have to do what works for you in your house. But for me it is easier to say this is what we have, what can I make with it. When I first started this type of a process I used the website Super Cook a lot. This site is a recipe site that lets you enter in what ingredients you have and it will give you a list of recipes with these ingredients in it. It also tells you if you need 1 or 2 more ingredients and what they are. This way you can plan around mostly what you have and not shop for things when they aren’t on sale. The sale items tend to be the in season items as well, so usually you are exclusively cooking in season when you shop and cook this way as well. As for leftovers, I will have a leftover night 1 or 2 times a week worked into the meal plan. But there have been weeks where I have a theme of sort and work around that theme so the leftovers are all worked into other meals. One example of this is Ham week. When I can get a big ham at the store for cheap (usually during holidays or other times like that) I will cook it on a Monday. Then the rest of the week will be meals involving ham or no meat so the ham will be used up by the time the week is gone. This type of planning is fun and you usually have a few days you have to be creative with your cooking so your not having the same thing all the time. Most of my grocery budget goes to buying the produce, meats or other items that I can’t get coupons for very often. When I can get the other items free or REALLY cheap, I can spend $30 on these items and get a ton easily. What is your weekly process?? 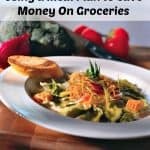 Any tips to help others to shrink their grocery budget? 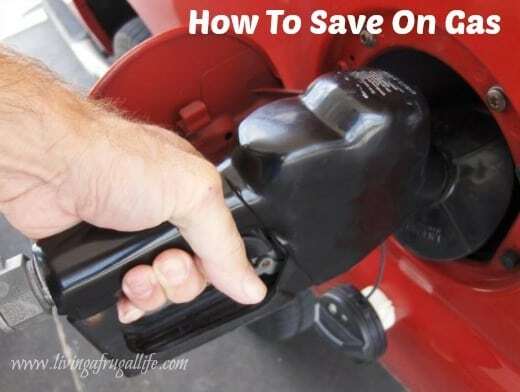 Once you start couponing you have to give it some time….I started couponing about 8 months ago (I’m far from being an expert at it) but I am finally understanding how to stretch my budget. Since I started couponing my pantry is always full, it’s a great feeling! Just understand that f you can save on the cereal, cheese and milk, you have more money to spend on the more expensive items such as produce and meat. It took me a while to get it all to “click”, but I’m getting there! This all sounds great, but I have two problems with the idea of it ever working for me. First, I,m a senior and I live alone and only get paid once a month and second, I live in a very small, rural community where we do not have access to a large sunday paper or any large newspaper at all. We get a Krogers insert and I,m able to print coupons on line. Other then that, I have no other options. How can this work for me? I works for you by doing what you can. just because you live alone doesn’t mean that you can’t save money. It just means that your portions of meat or produce might be smaller then others. you can still buy items on sale and get good prices and stock up for later use. as for the coupons, we only have a small paper as well. I get the coupons I can from them and print off what I can online. I don’t always get the best deal or $200 of groceries for $2. in fact that only happens about 1 a year if that. But the point is that you do what you can to save money through planning and executing your plan. don’t be discouraged if you don’t save as much as the next person. what matters is you are being smart with the money you have. As for the getting paid once a month, I suggest breaking down your monthly amount to 4 weeks. so you have a small busget to shop from each month. 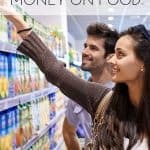 keep your grocery money as cash or have a written amount you spend. Another suggestion might be to buy what you can until your budget is gone them plan form your food in your home until the next check comes. 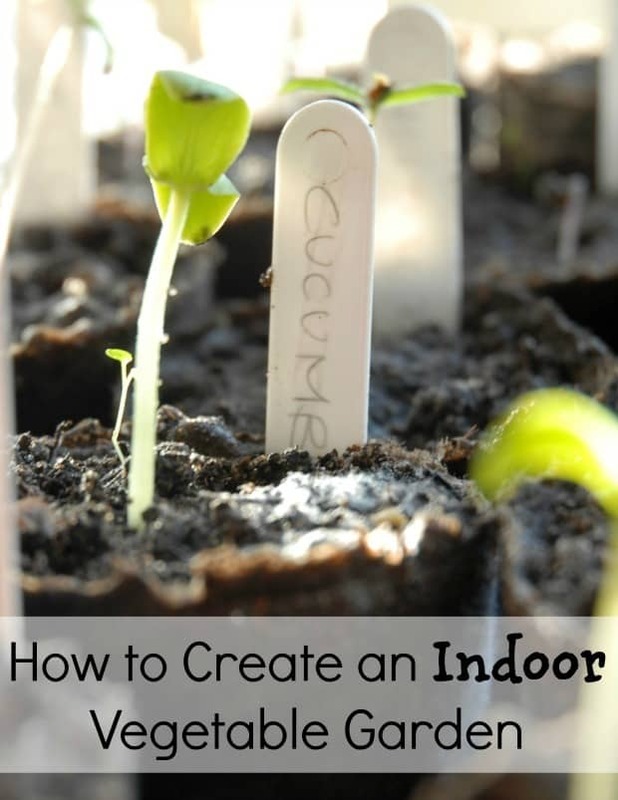 Have you ever wanted to create an indoor vegetable garden? I had never heard about this until I saw someone making one. I think this is a great idea if you live in a small space or a place with no outdoor space.